A range of horse feed specially formulated to meet the incredibly specific needs of race and farm horses and to provide peak performance. 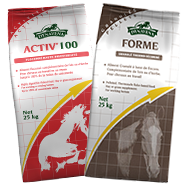 Flake and pelleted feed for foals, broadmares, stallions and stud horses. Flake and pelleted feed for working horses. 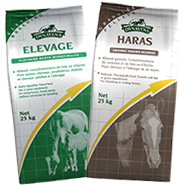 Highly efficient feed in flaked form or bulk, to adjust the ration to your horse according to its needs. 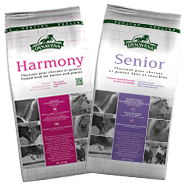 Feed specially formulated for horses’ pleasure and well-being.